Ready for your biz to shine? dazzle? captivate? inspire? I worked with Sally on several design projects and she was such a pleasure to work with. She was quick to understand my needs and gave valuable additions to my concept and design wants. 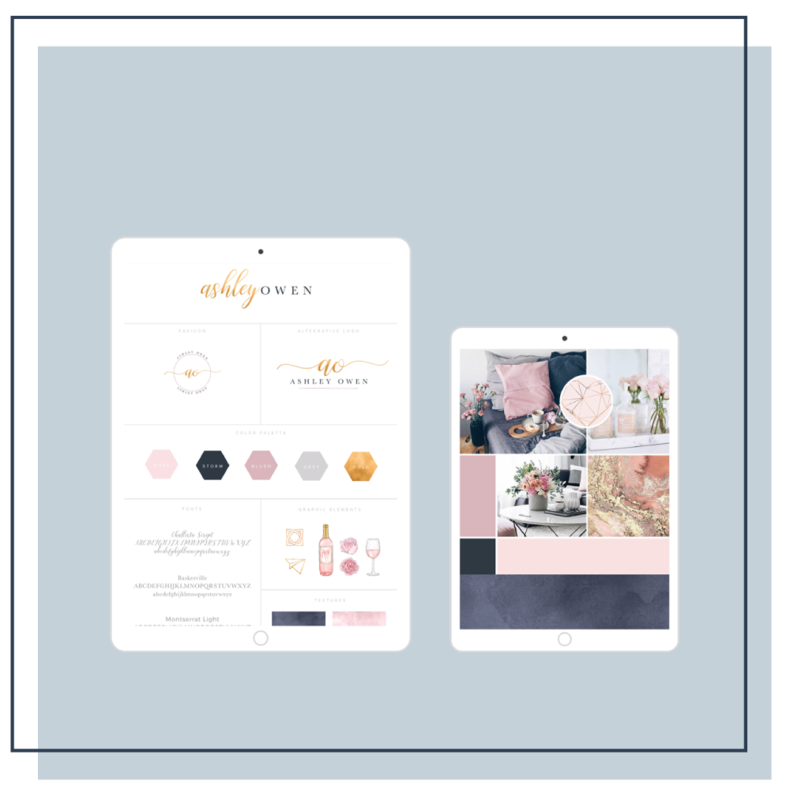 Sally recently created my very first website for my small business and wow! She delivered everything that I had been dreaming of and more. Thank you so much for my new website! You answered all of my questions and made great suggestions. You were remarkable to work with. I would definitely recommend your services. Her organization and design skills are exceptional. She helped me take all the ideas and mess that was in my brain and display it beautifully into my branding and website.